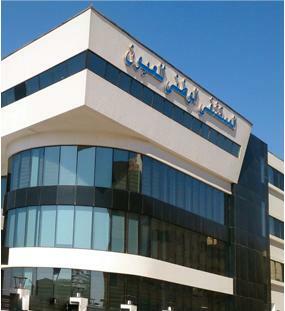 Since its establishment in 2001 by Prof Riad Fikry, Prof Fathy Fawzy, and Prof Abdallah Hassouna, Al Watany Eye Hospital has taken solid steps into establishing itself as one of the most trusted medical service providers in ophthalmology. In our dedication to excellence, we have successfully stepped into today’s high-tech culture by establishing a paperless operating system. Our homegrown electronic health records system encompasses outflow control across the hospital facilities and financial services as it integrates with clinical and affiliate remote service centers. We provide one of the most distinct specialized high-quality medical services in Ophthalmology. Additionally, Research services and training programs for young ophthalmologists and staff are being applied to improve the quality of the provided service. We goal for being one of the leaders in the scientific research and providing talented young ophthalmologists respecting the ethics of the profession to serve our country and anyone in need.